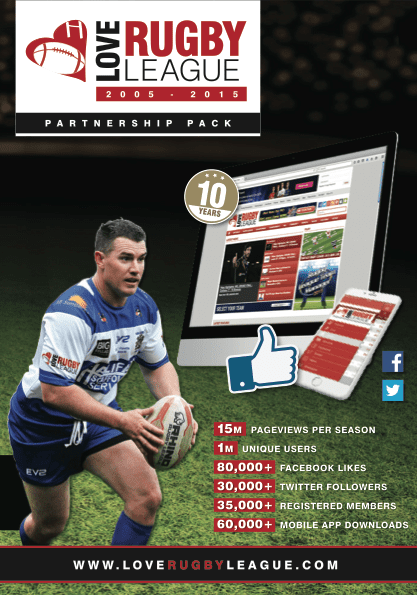 The UK’s biggest rugby league website keeps on growing, and as we go in to our 11th year, we have launched our best ever Partnership Pack. 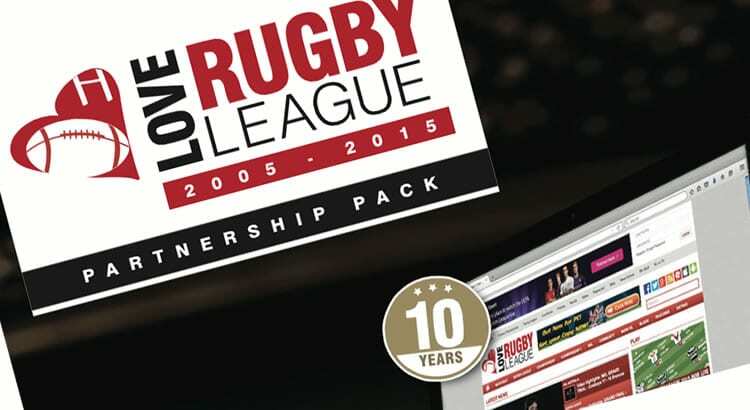 Available as an eight-page brochure, the pack contains all the information you need to know about how Love Rugby League can help you and your business, details on previous successful partnerships and the all important numbers. 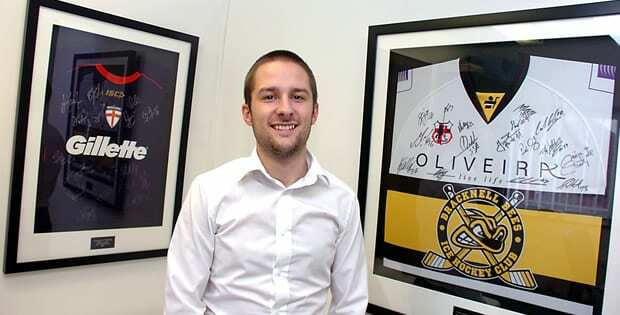 With the new season quickly approaching – Super League starts in less than a fortnight – there is no better time to get involved with Love Rugby League to maximise your exposure to the passionate fanbase.